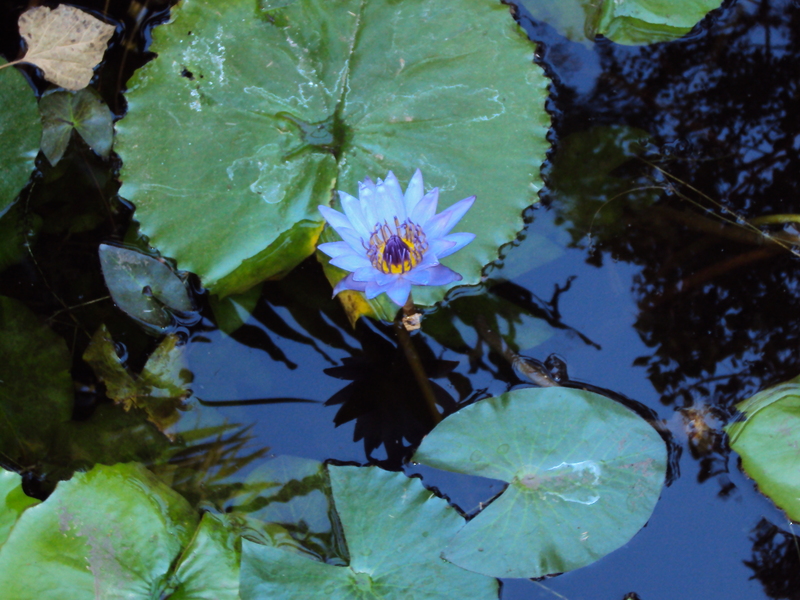 A KINGS Park botanist is studying propagation viability of water lilies (Nymphaeacea), which occur in high-rainfall areas of Northern Australia. Emma Dalziell who has made several collecting trips to the Kimberley, Darwin and Kakadu is collaborating with the Millennium Seed Bank Project (MSB) at Kew Gardens in England. “Many of the storage techniques I’m using have arisen from King’s Parks longstanding research collaboration with the MSB,” she says. “My PhD is specifically focusing on seed biology, long term storage behaviour of all Nymphaeacea occurring in Australia,” she says. The seeds are subject to a variety of stimuli to assess their viability, and define suitable habitat types and appropriate storage and propagation conditions for possible reintroduction or restoration programs. She says unlike Northern Hemisphere species, Australian lilies are adapted to long dry winters and the hot monsoonal conditions of Northern Australia’s “wet”. They tolerate seed desiccation and can often grow, flower and produce seed in a relatively short time. She says Australian lilies need a temperature range of 30–35 degrees Celcius to germinate. Ms Dalziell is also assessing the various species’ adaptability to climate change and related conditions such as increased salinity. Australian lilies have just been subjected to taxonomic review and there are now 18 recognised species across Northern Australia. These range from Nymphaea violacea, which grows in a wide variety of habitats, to Nymphaea ondinea which is restricted to the extremely pure waters of sandstone creeks in only six known Kimberley locations. Even rarer is Nymphaea kimberleyensis, which is known to occur in just one waterhole in a Central Kimberley cattle station. Ms Dalziell says lilies are still an important food source for Aboriginal peoples across Northern Australia. Dried Nymphaea violacea seeds are ground into flour for damper, the raw stems are eaten like celery and the tubers boiled and roasted as a vegetable. Ms Dalziell says compared to other taxa, there has been very little research into Australian lilies’ biology and ecology. This story pertains to deliveries in theme 3 of the Kimberley Science and Conservation Strategy. 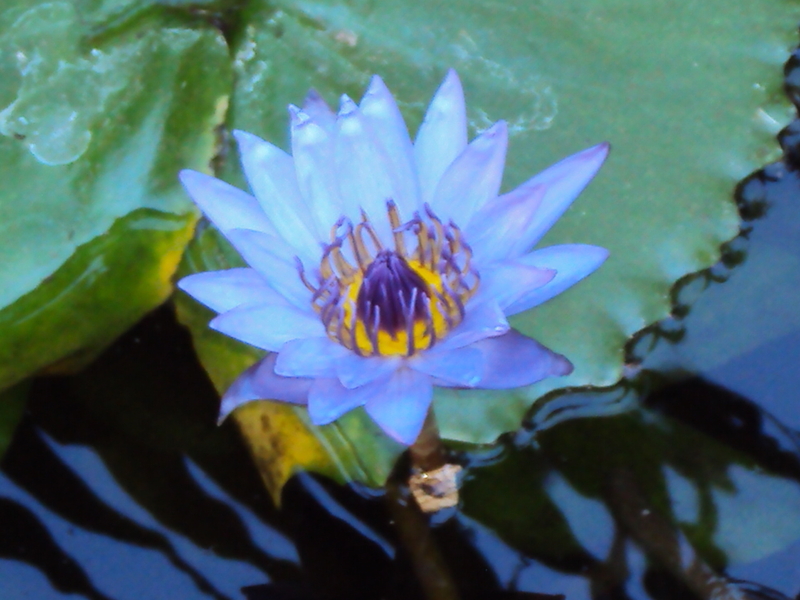 This entry was posted in Broome/Kimberley, Climate, Environment, photography, science, weather and tagged environment, high rainfall areas, kimberley region, kimberley wa, long term storage, millennium seed bank, millennium seed bank project, nature, propagation conditions, research, science and technology, water lilies, weather. Bookmark the permalink.